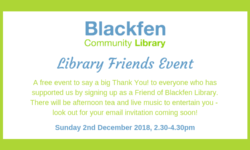 We’re looking forward to seeing you all at this fantastic annual Blackfen Christmas event! 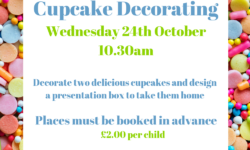 Over 700 people attended last year and had a wonderful time so put the date in your diary for this year! 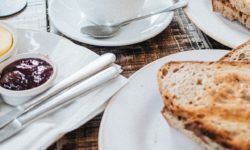 Start your day the right way with our new hot breakfasts served until 11am Tuesday to Friday – just what you need for the colder mornings. 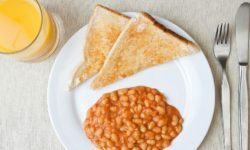 Try delicious scrambled eggs with a side of bacon, or good old beans on toast – yum! 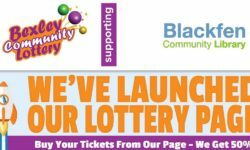 Support us by playing the Bexley Community Lottery! 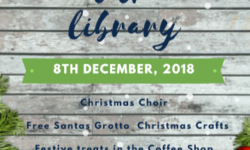 Our regular children’s activities have been on hiatus over the summer while we focus on the Summer Reading Challenge, but all your favourite events will be back up and running from Tuesday 11th September – look forward to seeing you there!